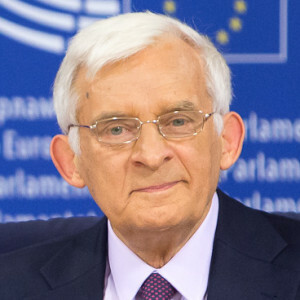 Jerzy Buzek is a Polish politician, former Prime Minister of Poland and former President of the European Parliament. MEP since 2004, he is currently chairing the EP's Committee on Industry, Research and Energy (ITRE). Initiator of the European Energy Community, former rapporteur for 7th Research Framework Program, SET Plan and EU Internal Energy Market and current rapporteur on the Security of Gas Supply regulation.